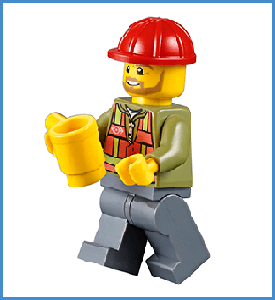 We love playing and learning with LEGO® bricks and can't wait to share our passion with you. We operate with full permission and in collaboration with The LEGO Group and currently have two fabulous LEGO themed kids indoor play areas that are fully themed and include various LEGO content such as LEGO Batman, LEGO Friends, LEGO Duplo, LEGO City, LEGO Ninjago Movie and lots of standard bricks to create masterpieces on our vertical graffiti walls. 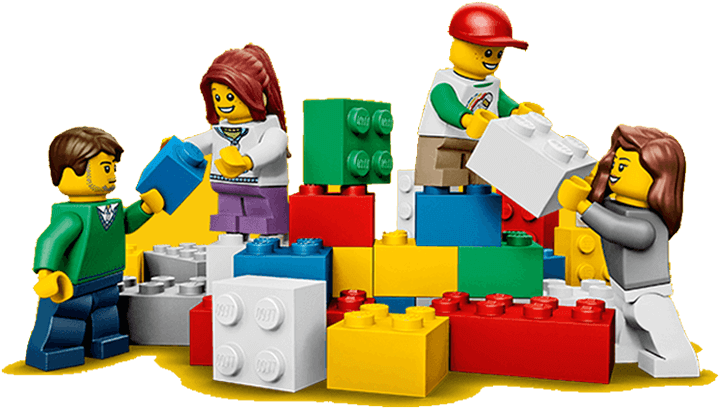 We have dedicated areas just for little ones with large foam LEGO bricks, a LEGO Duplo brick pit and soft play equipment. 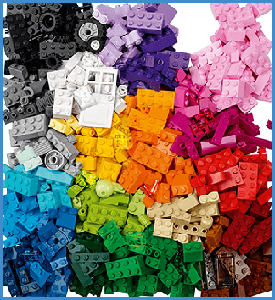 For the older ones we also have large LEGO brick pit, plus playstation games and TV episodes. 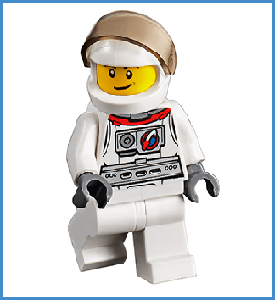 Bring your little LEGO fans and come and enjoy the fun!